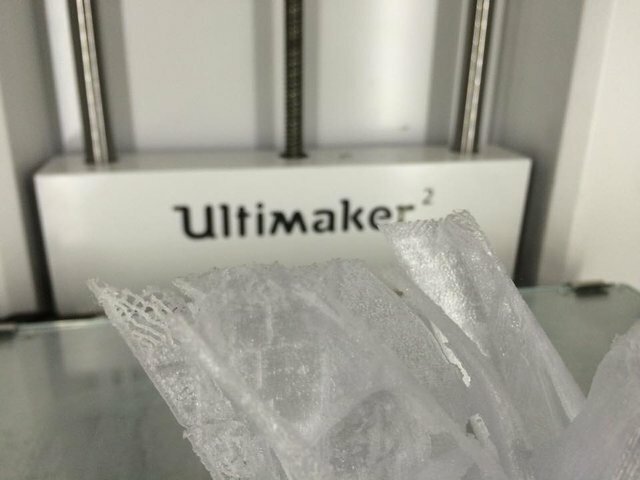 My Ultimaker 2.0 suddenly stopped printing in the middle of the print. it continued moving but no material came out anymore, although there was still plenty of material on the fillament (innofil 3d - innopad natural). Why did that happen? 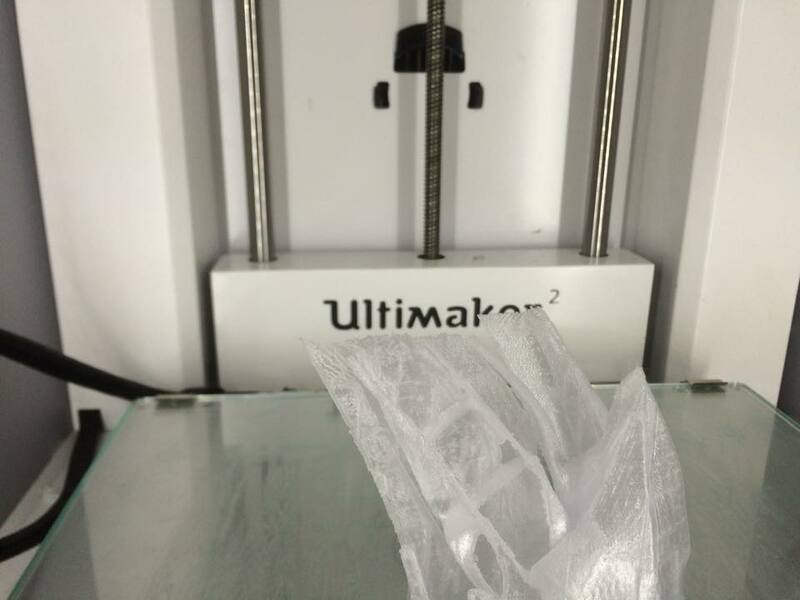 Is the extruder blocked? And what can I do to prevent it? This could be down to a number of things, so you need to do some work from your end. It's possible the feeder ground the filament down - too many retractions over the same part of the filament. Or your nozzle had a blockage and *then* the feeder ground the filament down. Or the filament cracked. From the top-left hand side of your first picture, it looks like you are suffering from a progressive blockage. You will need to clean the nozzle.